Brought forth from Stardust Promotion's 3B Junior (their idol training division), Rock A Japonica was originally known as the "King Records Unit." The five of them were chosen to receive a major debut under Evil Line Records, Stardust's division of King, which is also Momoiro Clover Z's record label. Though they still participate in 3BJr events, they are the only ones among the larger group to have major releases, MVs, and a full website. 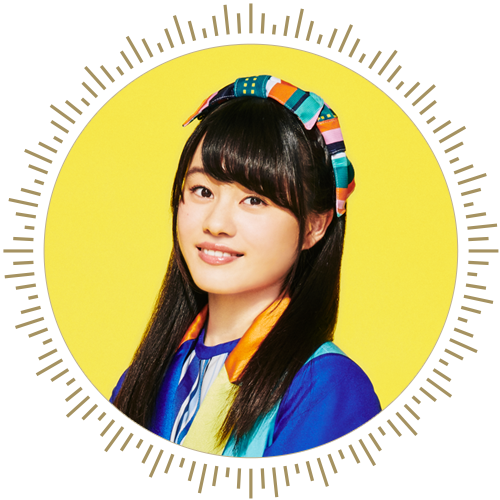 The name was chosen with the meaning of the group meant to ROCK the state of JAPONICA, and their intent is to shake up the Japanese music scene as a whole, not just idol music. 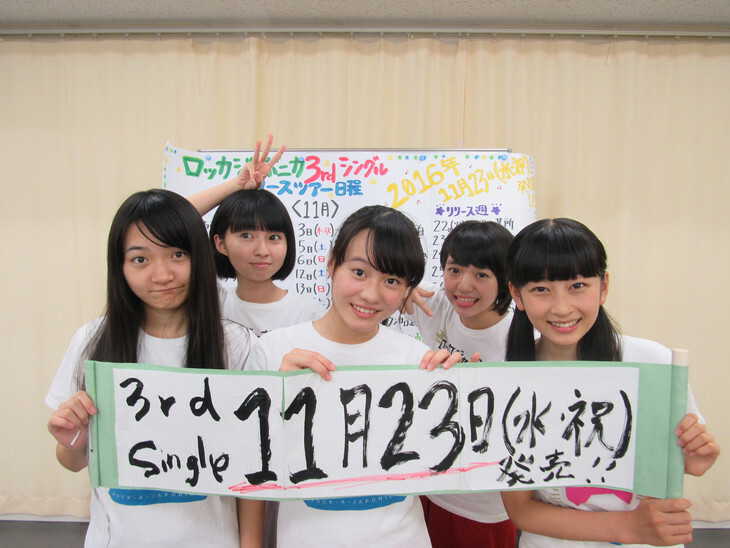 The group has so far released 2 singles, debut "World Piece" and "Kyouka SHOCK!" (教歌SHOCK!). 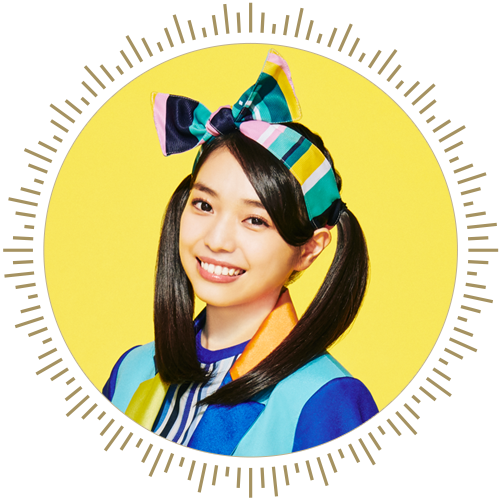 The group members do not have established member colors, but for the second single, they each represented different school subjects. The first single came in 3 editions, the second came in 7, 5 of which featured an individual member focus for their respective subjects. These editions also came with different B-sides, each of which had a different lead vocalist depending on the subject. A phrase for the world: GO! Fight! Win! A phrase for the world: I'll do my best to give even just one person a smile! I'm still inexperienced, but please treat me kindly! - Represented the science subject in Kyouka SHOCK! and centered the song Zenryoku Daijikken! A phrase for the world: I recognize it and yet I still go at my own pace, but I'll be working towards my dreams one by one, so please support me! A phrase for the world: I always have a smile. I love all of your smiles. Achieving the maximum smile~Miichan! And other short versions and clips on their YouTube channel. So far their performances haven't had very colorful audiences. They have an official penlight, but it seems to run more on a spectrum than with definitive color choices. So far there hasn't been a ton of behind the scenes footage, partially because they're still very much a part of 3BJr and so they often include all of the members... which is a lot. Here's a Ustream for Ruttan's birthday, and you can probably spot most of the members to her right and behind. Footage of their third tour announcement and some live footage. More tour footage, this time premiering a new song, "Ninja Nine." And a dance shot for World Piece. 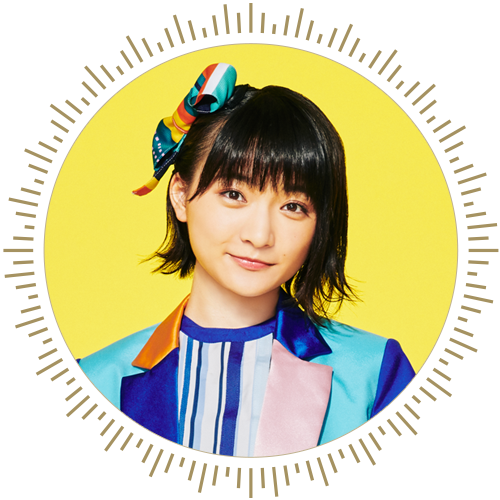 New single song is "Dakedo Yume Miru," to be released in 6 versions: one with Ninja Nine and a Blu-ray, and the other 5 each with a different subject song b-side. See some live previews here. And they livestreamed on YouTube earlier, here's the archive. Mostly talking, but also an exercise challenge and punishment game for the loser. 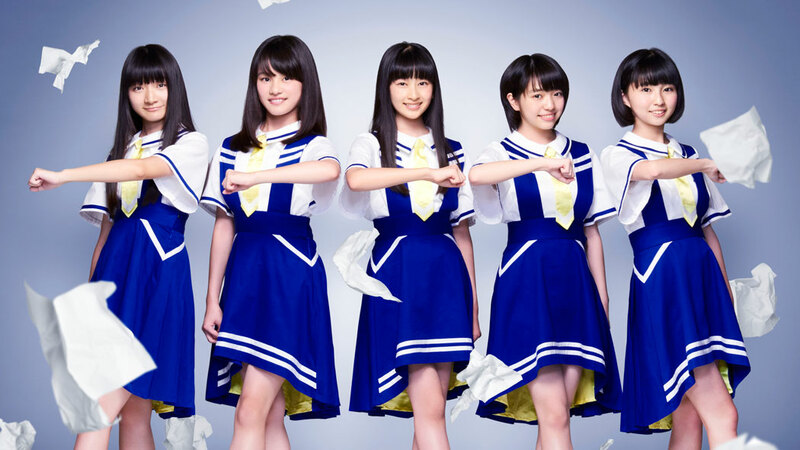 Dakedo Yumemiru MV another ver. i recently got into them and i love them a lot, i hope they will grow big big big!!! I uploaded all versions of Dakedo Yume Miru here for those who are interested. They're releasing a new single to be sold at events only, Tambourine, Rinrin. Two versions, Hikari and Yume. 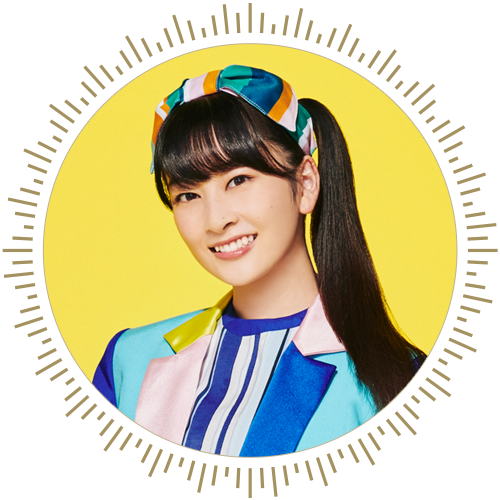 Hikari comes with the B-side SPARKLE TOUR! !, and Yume comes with the B-side Dreaming Road. They will be selling it on their 4th tour, Revenge for 1000. They had a challenge last tour to build up audience enough to sell out Club Citta (approximately 1000 capacity), but they fell short. ^ Watashi no Chizu is the lead song off of their first album, "Magical View," to be released November 15. Two limited editions, one with a bonus blu-ray and one with a bonus CD, and one regular edition. That music video stresses me out. ^ you have a problem with heights? I do sometimes. It's more a fear of falling than a fear of heights, and they're pushing it. Promo video for the album with a focus on Mii and some of her center song, "Bucchikire Days!!" 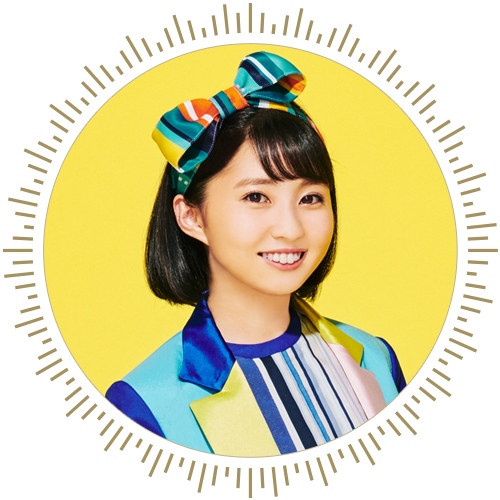 Promo with a focus on Ruttan and her center song, "Houkago After School"